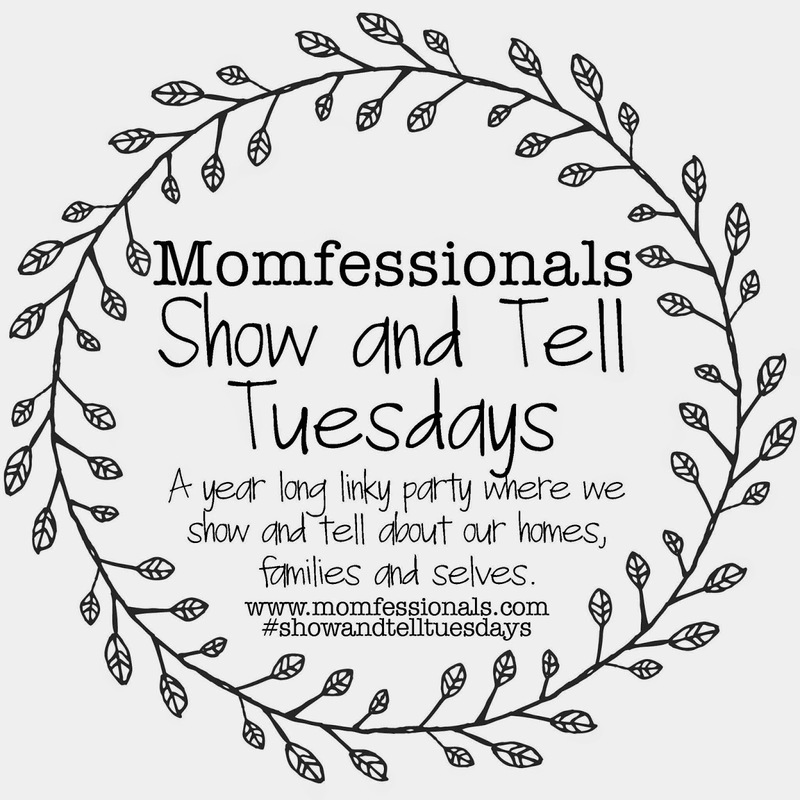 Linking up with Andrea for Show and Tell Tuesdays. Today's topic is how you met your spouse and how you got engaged. I met Dave in the summer of 2002. He was a friend of a friend and was at my apartment one night when I got home from work. My friends were all going out but I decided to stay home after working a long day. 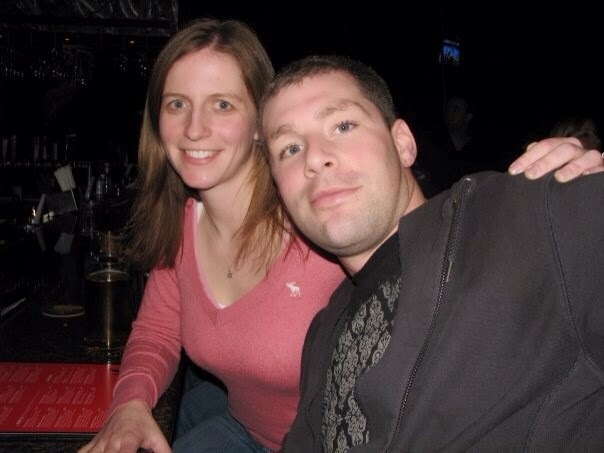 I had heard of Dave before, as we had many mutual friends, and the constant description was that he was "so funny". I wasn't really interested in him at the time I first met him, but I do remember thinking "I could like this guy". Months went by and we were both involved with other people. It wasn't until the following winter when we actually hung out. I think I still used ICQ back then, and I had MSN Messenger, but no Facebook, no cell phone, no texting, no digital photos shared instantly; it's a wonder we were able to find each other. Luckily we still had those mutual friends, and Halifax is a small city, so we ran into each other a number of times. We dated for a year and then we moved to Fredericton so I could go to law school. After I graduated and started articling in Saint John, Dave got a job in Toronto. We decided it was a good opportunity to try out a new city for a little while, and so he moved up in November of 2007, and then I followed in June of 2008 when I completed my articles. We had never really discussed getting married, although I guess it was assumed that if I was moving several provinces then it would happen. I remember joking to some friends that if he hadn't proposed by the end of summer, I would have to say something. I didn't have to wait that long. Within a week of arriving in Toronto, Dave said he had a special night planned, and he wouldn't tell me where we were going. We drove downtown (from our apartment in Rexdale (!). Rexdale, people! If you are from Toronto you know we clearly had no idea what we were doing when we first moved here) and went to Brant House on King West for dinner. This restaurant is closed now. This was one of my first experiences where you had to order your sides separately (how unsophisticated we were coming from New Brunswick at that time), but I remember really enjoying our meals. Then we walked down to the theatre district, again me still not knowing where we were going, and we headed for Dirty Dancing that was playing at the time. This is hands down one of my favourite movies and the theatre show was really good. I am not a huge fan of the theatre but when I already know the story and the songs, I like it. It was a great choice for a surprise night out. Then we headed back to our apartment and it started raining. One of my favourite things of that year when I moved to Toronto were the constant thunder storms. They would roll in late afternoon, pour rain for less than an hour, with a terrific show of lightning and thunder, and then clear out. This would happen several times a week. We went out onto our balcony to watch the lightning and then Dave asked me to marry him. I can't really remember what exactly he said but my answer was yes, or some variation, and I was so excited! I have no photos to show of when we first met and started dating. I didn't have a digital camera at that time, and my photos are packed away right now. 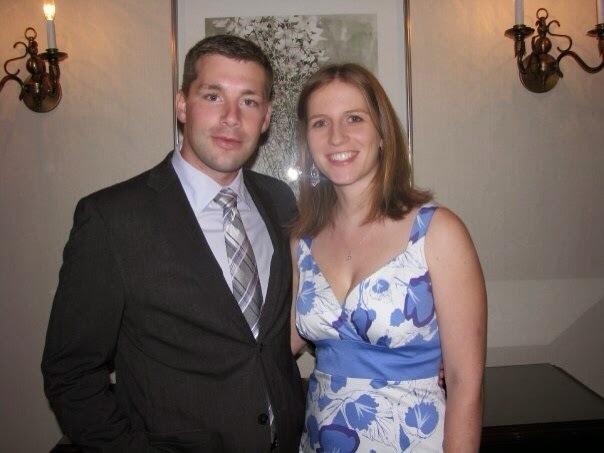 This was taken about a week after we got engaged at my Call to the Bar dinner in Fredericton. 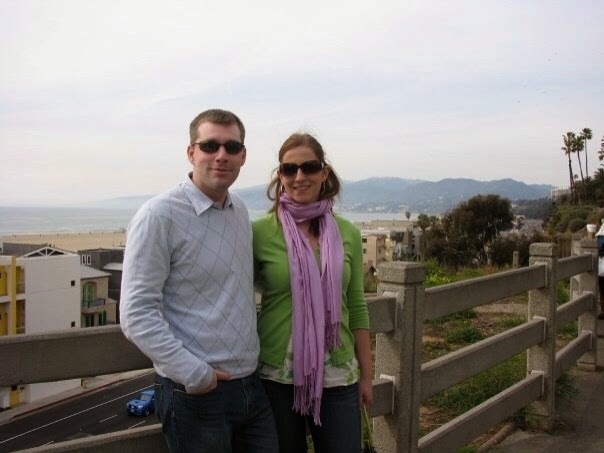 We travelled to California in the year between getting engaged and our wedding. 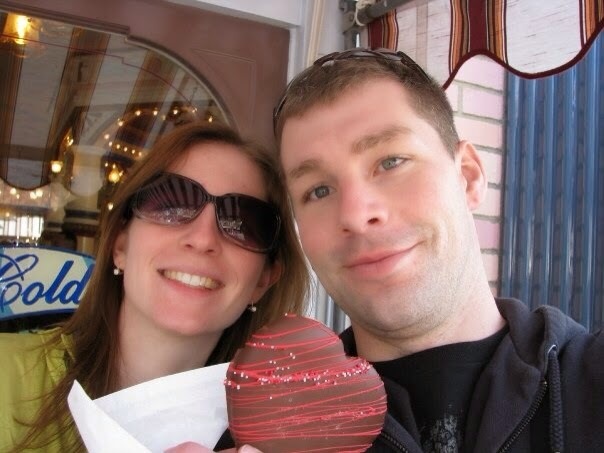 We were in Disneyland on Valentine's Day so we enjoyed a heart shaped cookie. Watching the NBA All-Star Skills Competition at the ESPN bar in Downtown Disney. Santa Monica. I love LA by the way, we were only there for 4 days but I thought it was great. I totally fall for those California commercials. Looking forward to reading other stories in the link up, love hearing about love! I love to read your love story, Sarah! How beautiful! I also enjoy a good love story!